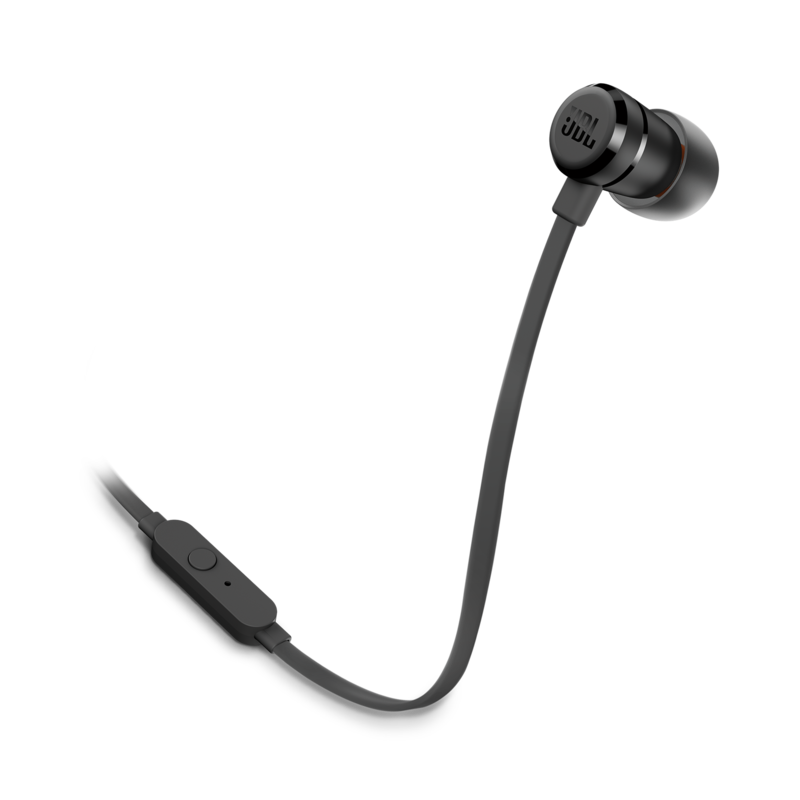 JBL TUNE 290 is rated 3.6 out of 5 by 115. Rated 5 out of 5 by Lothi1986 from Persönliche Meinung Zunächst einmal muss sich jeder Käufer dieses Produktes, selber eine Meinung dazu machen! Ich kann nichts schlechtes aussetzen, das Design ist schlicht gehalten, die Verarbeitung ist sehr gut! Nun zum klang, ich höre hauptsächlich Electro, House und Goa und musste an meinen Handy (Galaxy S6) den Bass höher stellen damit's ordentlich scheppert! Der Klang ist so schon echt klasse! Ich konnte kein Übersteuern der Töne oder sonstiges feststellen aber wie gesagt dies ist meine persönliche Meinung dazu! Wenn mich jedoch einer fragen würde ob ich diese Kopfhörer empfehlen würde, würde ich dies tun! Rated 5 out of 5 by MartinY from As it says on the pack Exactly as described! Perfect sound, options for control with the single button and the famous JBL BASS as we knownit from clubs and concert halls! Delivery was exeptionally quick and well comunicated! Best value for your money too! Rated 5 out of 5 by edm lover from sound quality and build. bought it today.excellent build and sound quality. 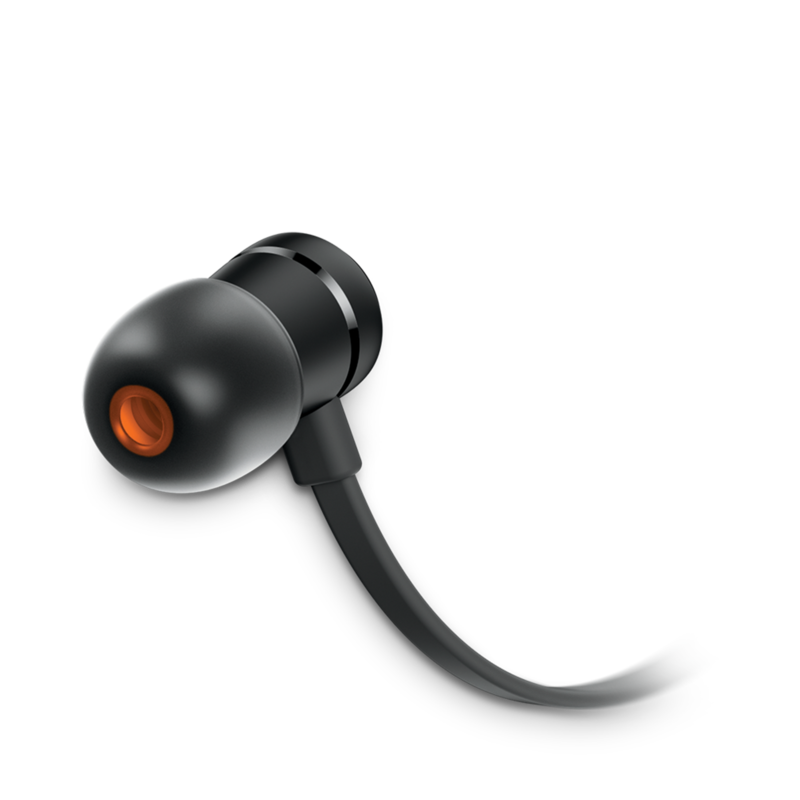 Rated 5 out of 5 by Shake from Pure and clear I bought this 2 days ago.. the price is not to bad and so far i'm very impressed with the build quality.. not to forget this earphones produce superb clearity and purity in bass.. overall i'm happy with it.. and it's affordable. Highly recommended ! El JBL T290 es compatible con mi LG K430dsy? I bought these earphones to use with my Samsung S8 however the microphone doesn't work with my phone. I can't use it for calls nor change songs with the remote. Are these earphones not compatible with Samsung S8? Hi! Our T290 is designed to work with all devices.&nbsp;We would like to work with you directly to help you with your issue. Please submit a case request at https://www.jbl.com/support-contact.html and the Customer Service Team will be more than happy to assist you. Is jbl t290 better than jbl e15? It would depend on your preference, the JBL T290 has more bass than the E15. If you want more bass in your music then the JBL T290 is for you. Otherwise you can choose the E15.